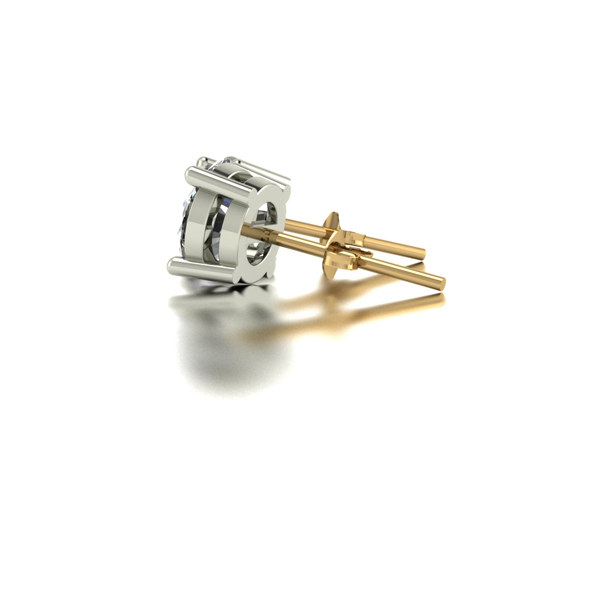 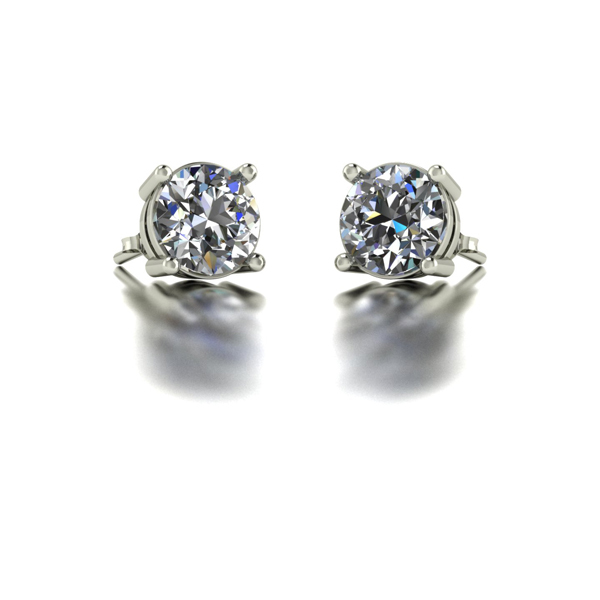 Here's your chance to own beautiful, bold jewels - at great prices! 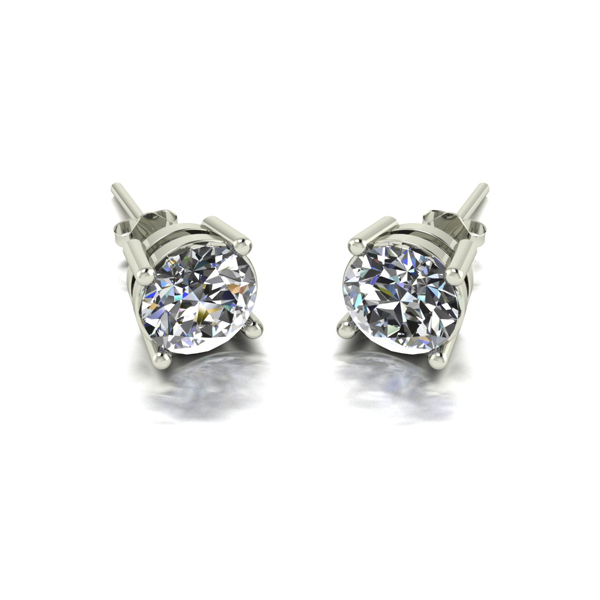 Our Moissanite collection is filled with gorgeous jewellery; these earrings make a stunning gift for someone special (or yourself, of course! ).